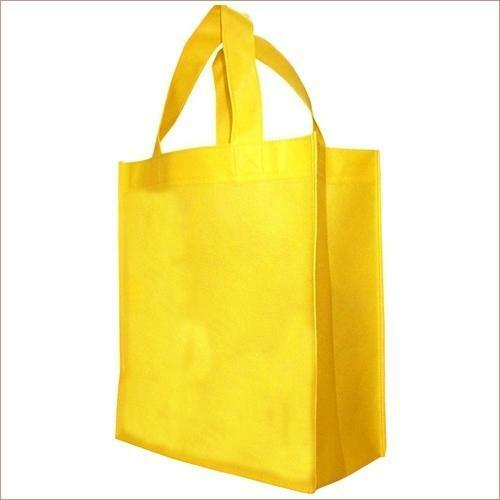 Established in 2012, Om Packaging is a fast growing company and captivated as manufacturer of a wide range of U Cut Bags, Loop Handle Bag, Non Woven Shopping Bag, W Cut Bag and D Cut Bag. Besides these mentioned products, . Our material is taken from most genuine vendors accessible in the industry. Obtainable products are extremely valued in national market for their variety and seamlessness. Besides, our quality testers test the quality of these available services on plentiful aspects to make sure the advantage and excellence.